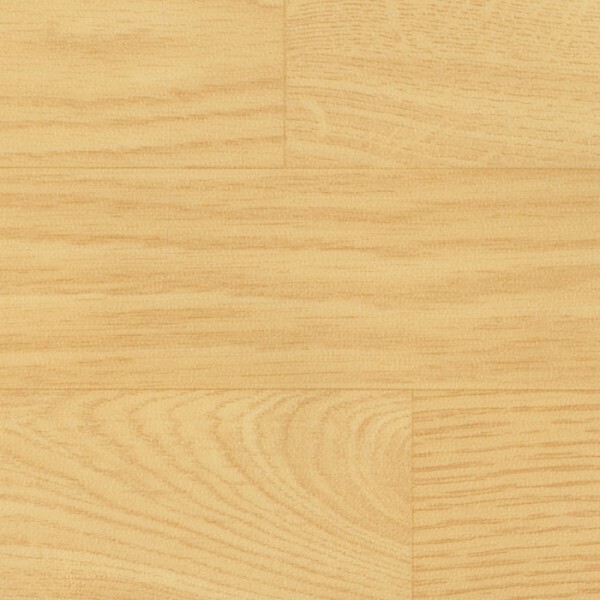 Realistic wood look with benefits of a synthetic multipurpose gym floor; hygienic, antibacterial properties. The UV-cured PUR reinforced Tech Surface with embedded mircronized aluminum oxide is not a finish so it won’t wear down. Low maintenance costs – never needs sanding or refinishing.